Shadow Blade is a fast paced ninja platformer game for Android Devices. It features intuitive touch controls and an array of weapons and challenging levels. The Game is normally priced at $1.99 in the Play Store but it is available for free for a limited time period. Don’t miss it. Becoming a ninja is at your fingertips! Go ahead and download this game app for free on Google Play right now. 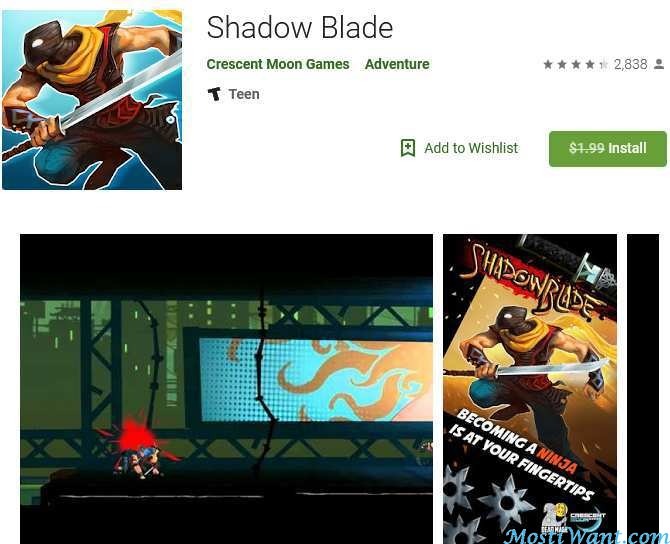 Shadow Blade currently has over 50 thousands downloads on the Google Play Store with a total rating of 4.3. 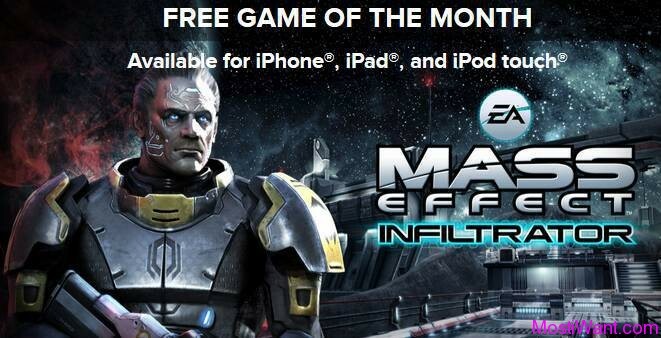 There is also a free unlockable version here. There is also a PC/Mac version of this game called Shadow Blade: Reload that is enhanced for PC/Mac gamers, with a level editor and more features.